Our door staff know that the world is an unpredictable place and people are unpredictable too – add a heavy consumption of alcohol and it can be a recipe for ugly unruliness. 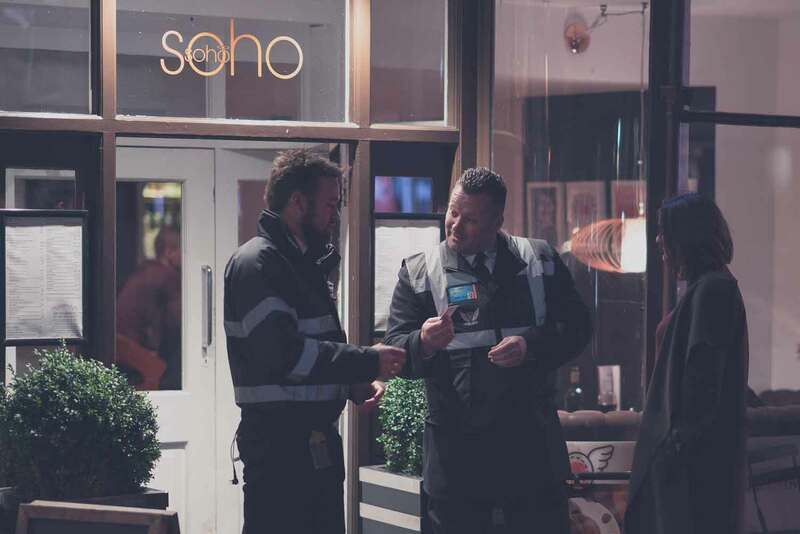 The increase in disruptive behaviour has given rise to an increase in the employment of door supervisors in wine bars/restaurants, pubs, night clubs and other similar establishments. Your choice of Door Supervisor is very important. Typically, the door staff are present at the entrance of your establishment and are the first people to greet your customers. It is therefore essential for them to act as your ambassadors and conduct themselves in a professional manner at all times. 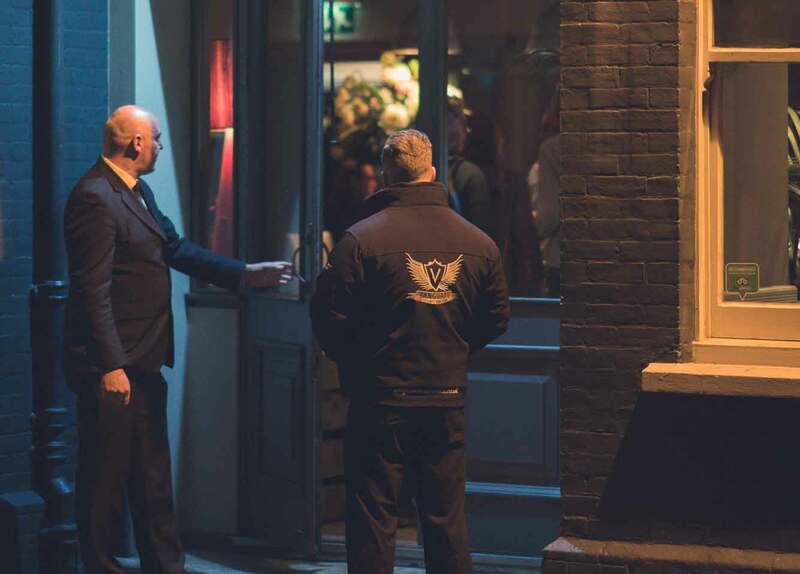 At Vanguard we have both male and female door supervisors trained to the highest standards and we only select the most suitable staff for each assignment we undertake.